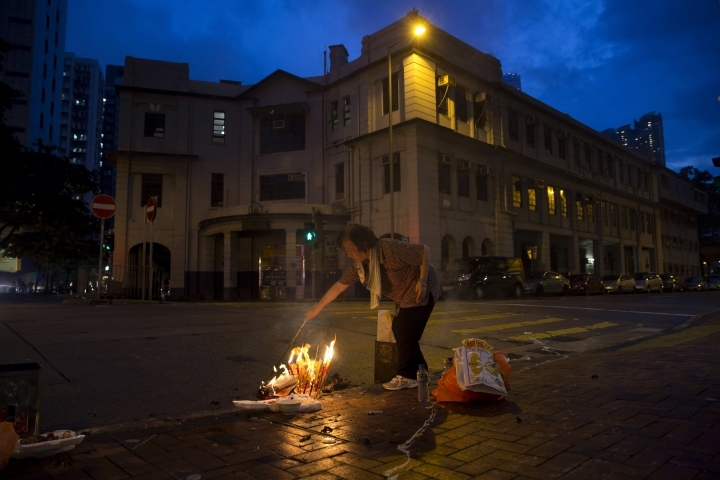 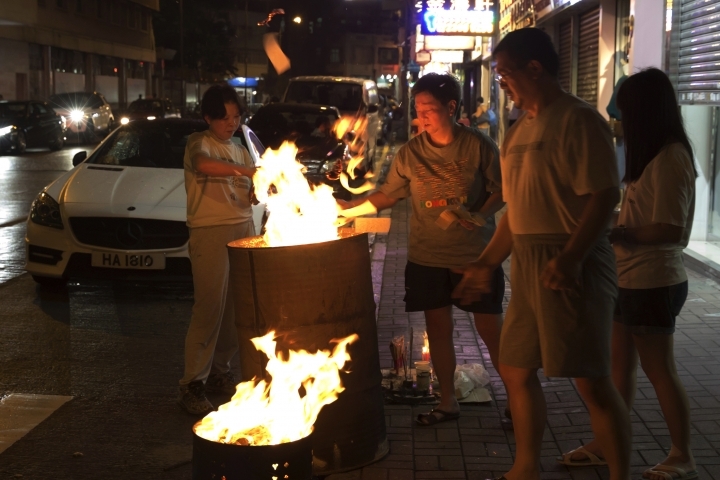 HONG KONG — Family members burn paper money over open flames on sidewalks. 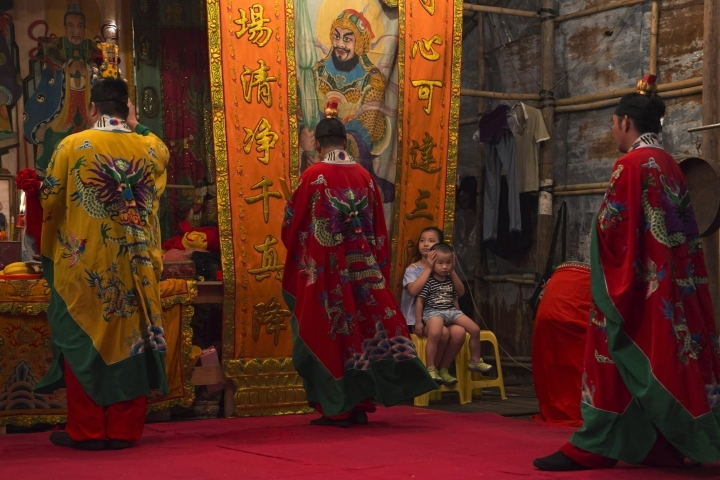 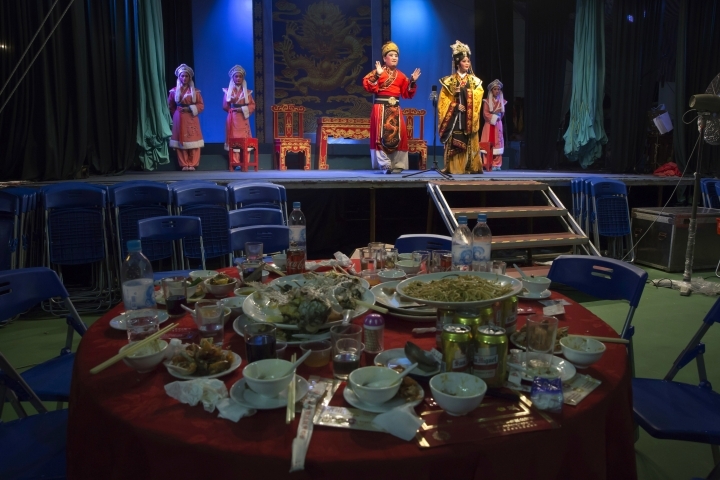 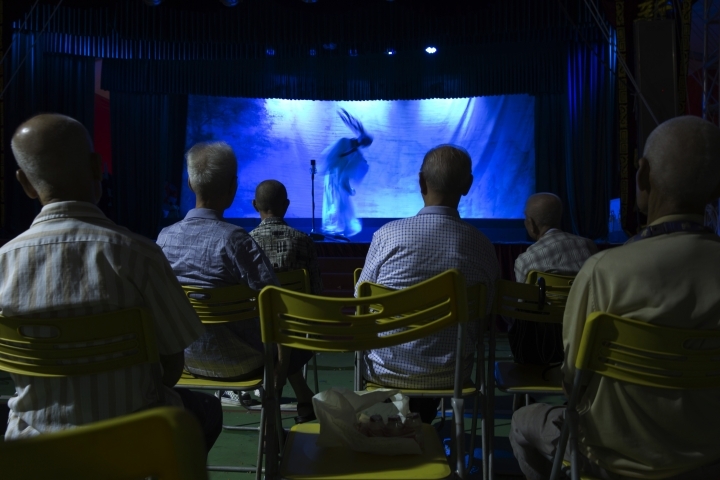 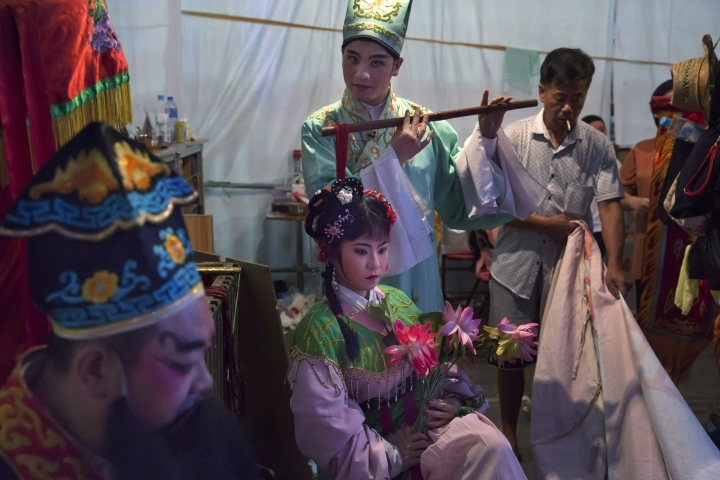 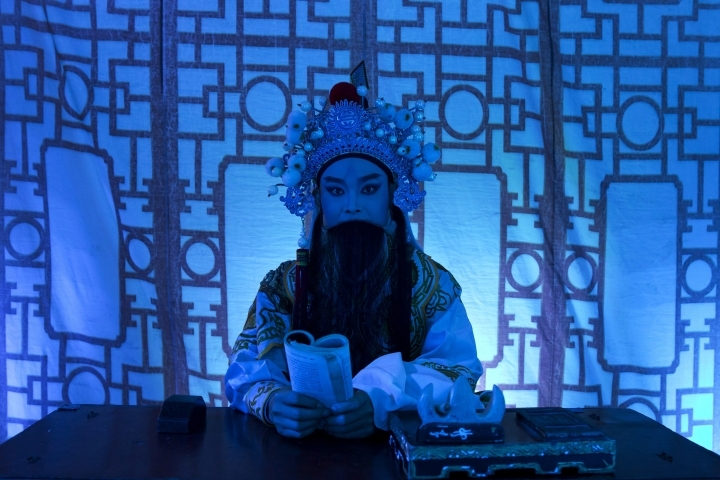 Chinese operas are performed in makeshift theaters under tents set up in neighborhoods. 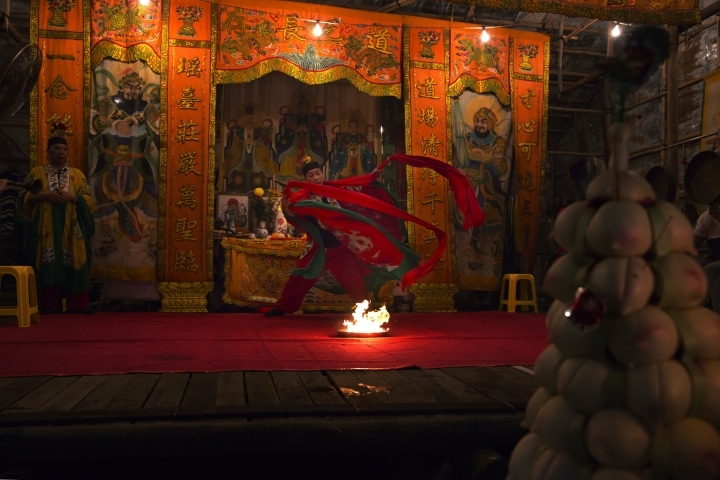 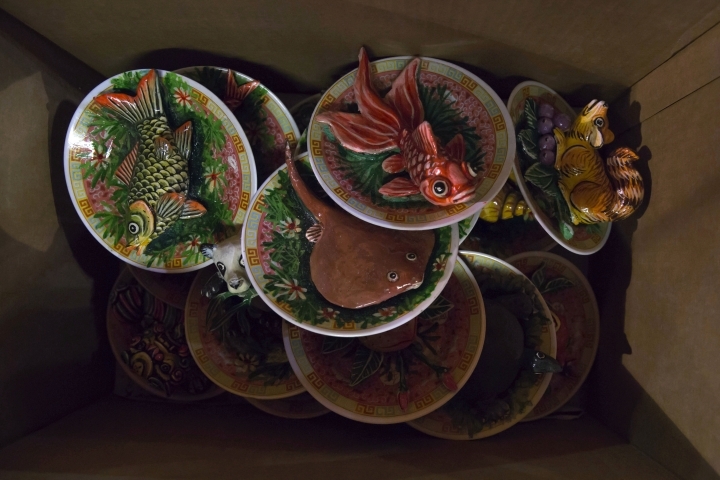 All to appease spirits in what is known as the Hungry Ghost Festival. 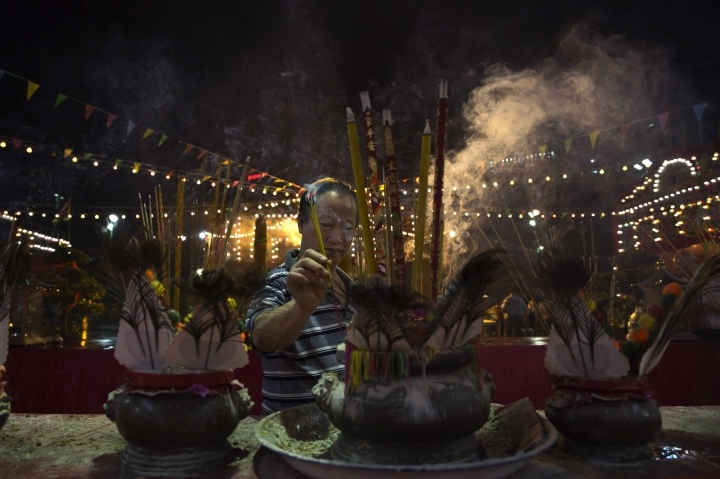 It is traditional Chinese belief that in the seventh month of the lunar calendar, the ghosts and the living occupy the same space as spirits wander restlessly to visit their living ancestors. 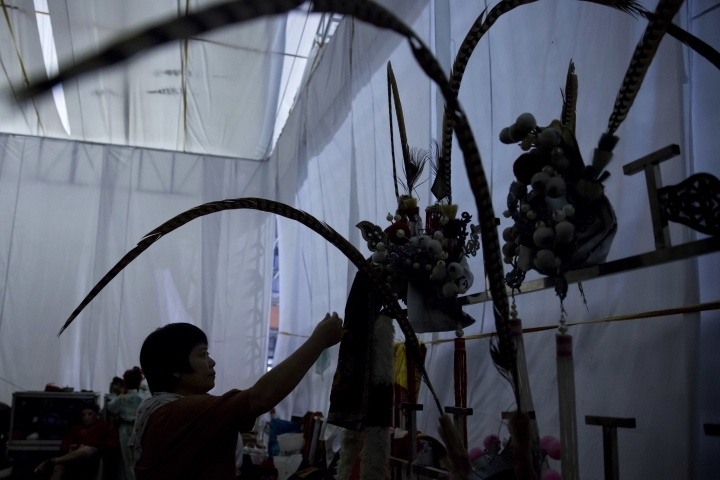 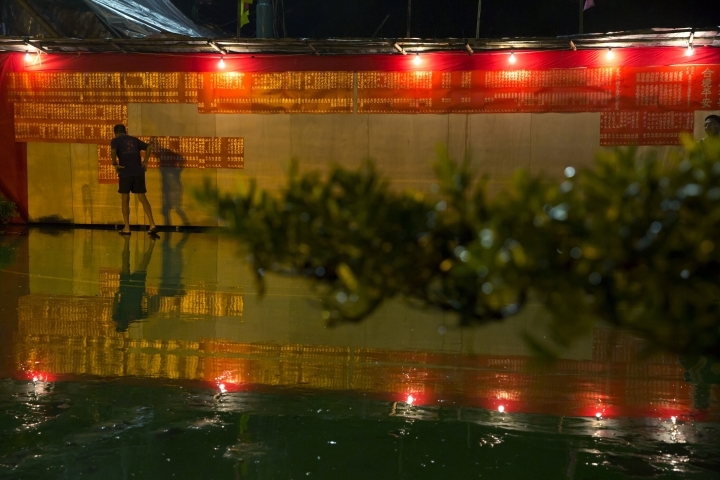 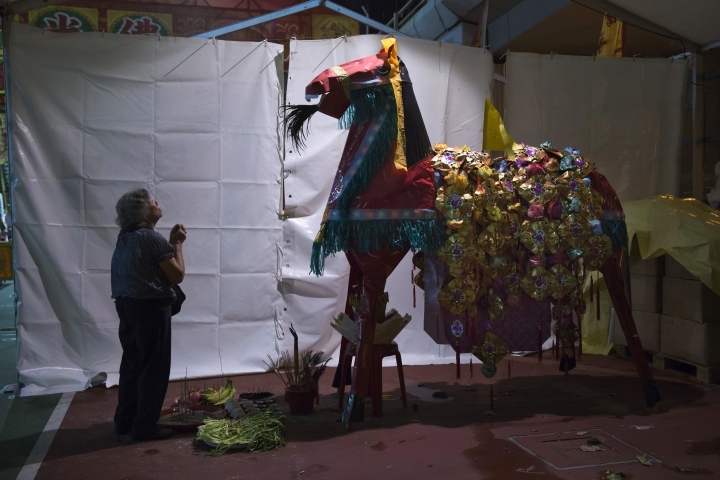 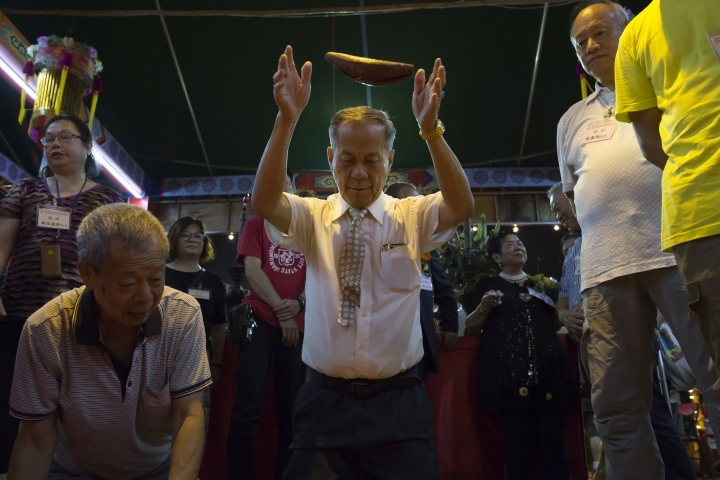 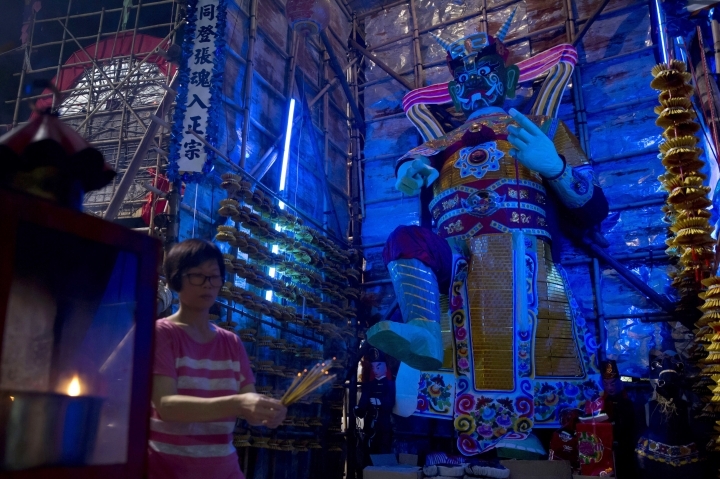 Associated Press photographer Kin Cheung documented this Hong Kong tradition, revealing the scenes at makeshift altars and tents as people pay tribute to the spirits of their ancestors with food, candles and music. 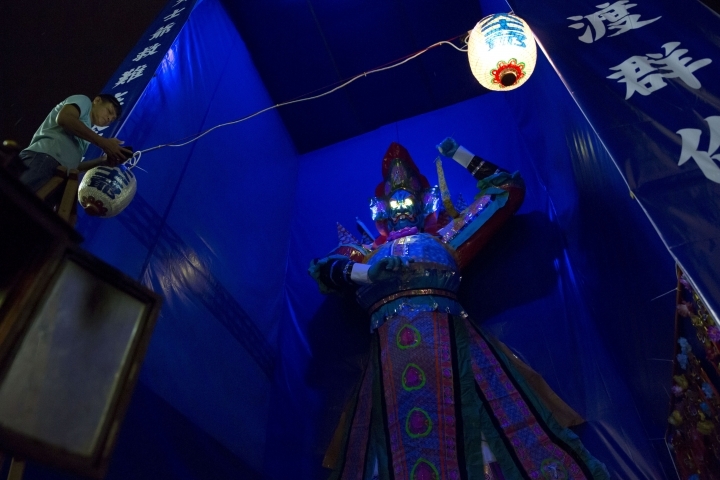 It is believed that the gates of the afterlife are open during the festival celebration, which began in mid-August and will run until mid-September.